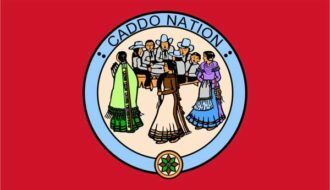 Caddo people began to inhabit the Red River valley approximately 2,500 years ago. Around that time, the ancestors of the southern Caddo began to settle in permanent villages, build the first mounds, cultivate plants, and develop the use of ceramics. 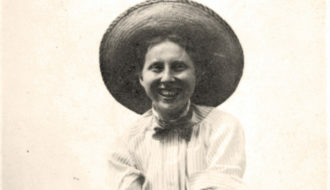 Caroline Dormon made monumental contributions to the conservation of Louisiana's natural and cultural resources. 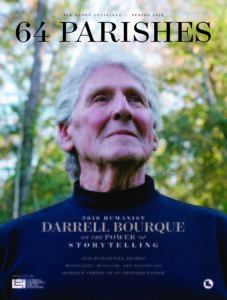 A passion for native plants and old-growth forests, coupled with a strong feeling of kinship with Native Americans, shaped Dormon's life and work. 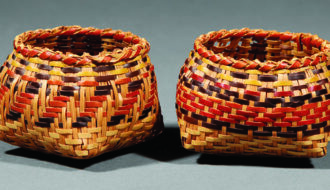 Deeply rooted in the history, spirituality, and daily activities of the Chitimacha people, basketry remains a visible expression of the Chitimacha Indian tribe’s culture and tradition. 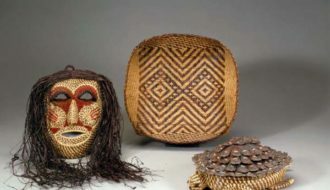 A hallmark of southeastern Indian societies, cane basketry traditions persist in fewer than ten contemporary tribal communities in the southeastern United States, including three in Louisiana.